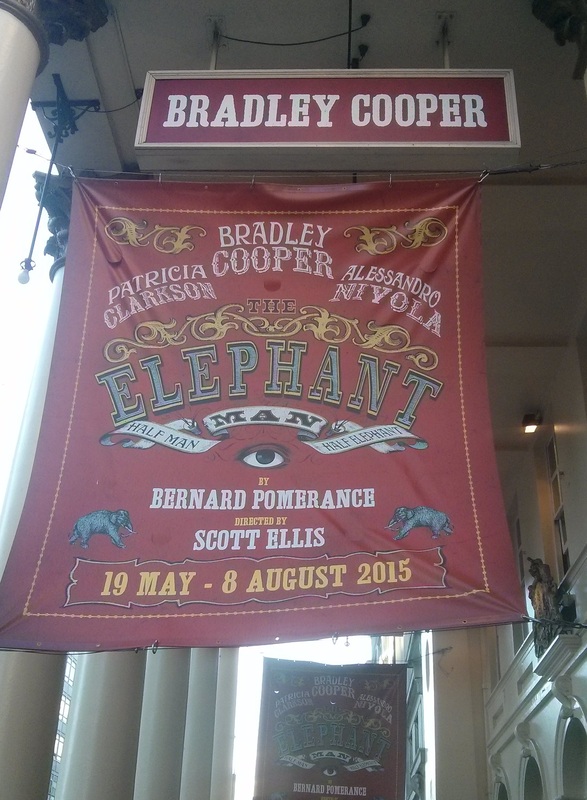 Tonight I went to see The Elephant Man, starring Bradley Cooper, Patricia Clarkson and Alessandro Nivola. It has recently transferred to London after a successful run on Broadway. I was expecting big things as all three had been nominated for Tony Awards (nobody won though, sadly) and I was not disappointed.